Scarlet remembers. Everything. Her past lives, Tristan, Gabriel, Nate: she remembers it all–including how to get to the Fountain of Youth. But time is running out. With lives–and hearts–at stake, Scarlet leads her friends on a dangerous journey to the Fountain of Youth. Where eternal life is possible, but death is certain. 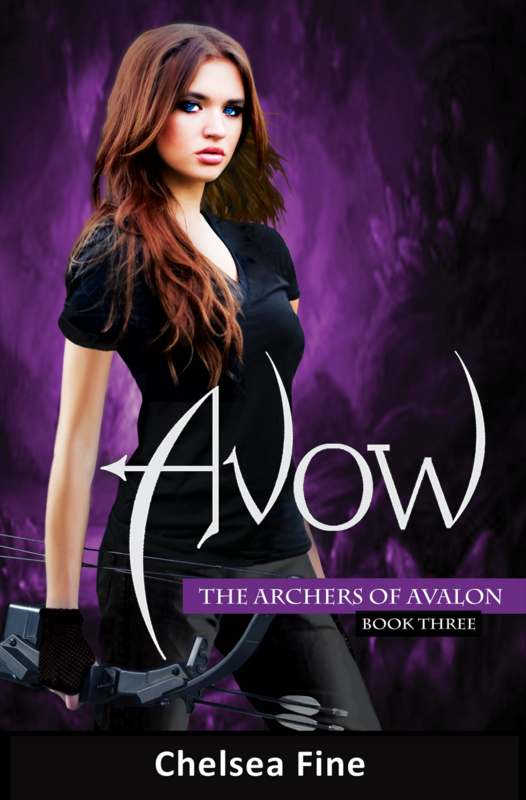 Don’t miss the first two books in the Archers of Avalon series! Happy Thanksgiving to all my American friends! I’ll be spending the week working like mad, eating turkey, then working like mad again to finish Free Souls. See you next week! I just saw this cover a few minutes ago. Absolutely stunning! I think I'd buy it just for that. The story sounds awesome too, though. love it! congrats to Chelsea on another fabulous cover. And 12/11 can't come fast enough – I need this book. Wow! That's a gorgeous cover! BTW I gave you a teeny shout out today on my blog post . . .because you helped me find an awesome critique partner.Happy Thanksgiving! Yay for CPs! They seriously rock my world (and my books!!). Wow! That IS an amazing cover art! A great cover engages potential buyers and screams at them to at least "pick me up and check me out." Love the cover. Happy Thanksgiving Susan! I love the purple! What a great cover. Hope you have an AMAZING Thanksgiving!! Beautiful covers btw, you're right!